Open Day 20th November 2018 – All Welcome! 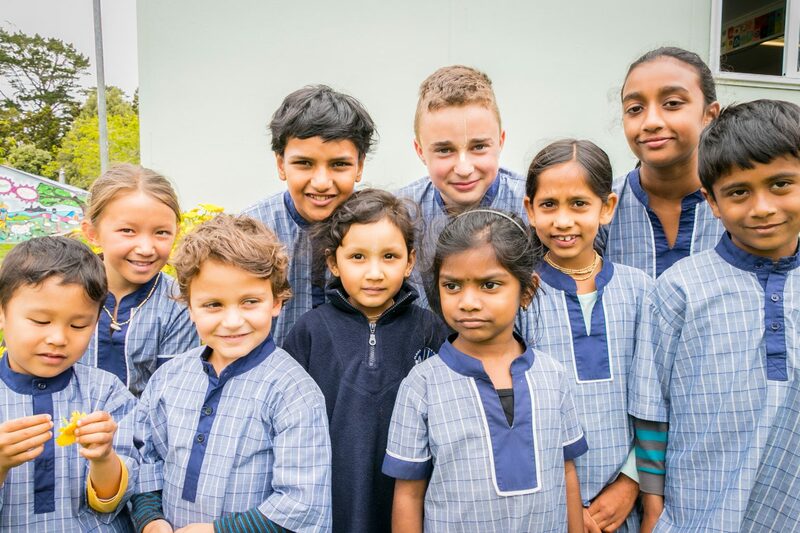 Are you curious about what education is like at Hare Krishna School? Walk around the classrooms,speak to students and teachers. Are looking for alternative education for your child? Can anyone join Hare Krishna school or is it only for Hare Krishna devotees? Do the children cover the regular New Zealand curriculum? Do they integrate well into high school and University after leaving the school? What kind of results is the school producing? What are some of the children’s achievements? Is the school only primary or high school as well? Get these questions and more answered when you come to the Open Day on 20th November 2018. Keep up-to-date about the Open Day on Facebook.